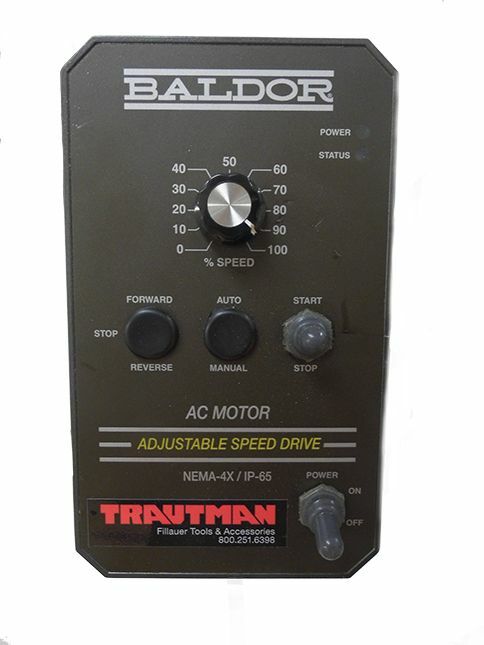 The Trautman Variable Speed Bench Carver comes complete with a durable 1/4 HP, 240 Volt input, AC, 50Hz, 2820 RPM variable speed, brushless motor and an adjustable speed controller to provide the best results possible. 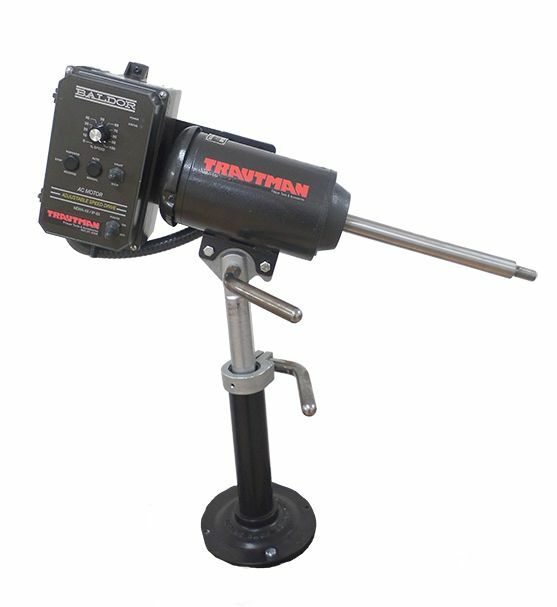 This lightweight model features automatic thermal overload, adjustable height and tilt, a height extension of 10", and Trautman position locks. The unit can be bench or vice mounted, with the base pre-drilled for 1/4" hold down bolts.